Having had no luck getting a non-smoking room at a hotel or motel near the Canadian border, we decided to just continue north until we either found a room or ran out of petrol – make that gas. 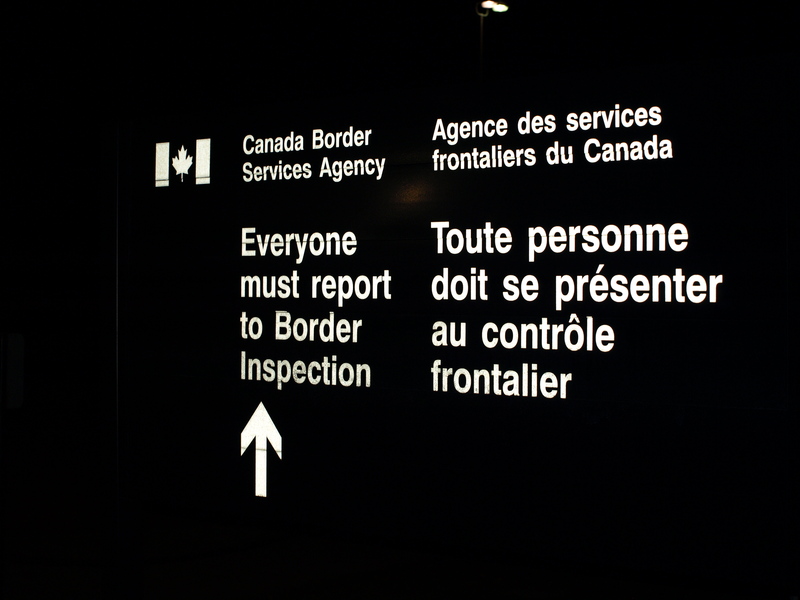 There is no border crossing from America, but the Canadians won’t let you in without giving you the once over. The border control officer was about to bring us into their offices for interrogation but then we confirmed that we had three children and two grand-children back in England and they changed their minds. Clearly we no longer posed as great a threat of becoming illegal aliens! Twenty miles down the road and we arrive in Estevan and the only room in the town is a jacuzzi spa room and although it is double the normal price, we are happy just to have a space to rest our now very weary heads.